Available FREE on Android. Donations accepted. What Is The Venice Art Guide? 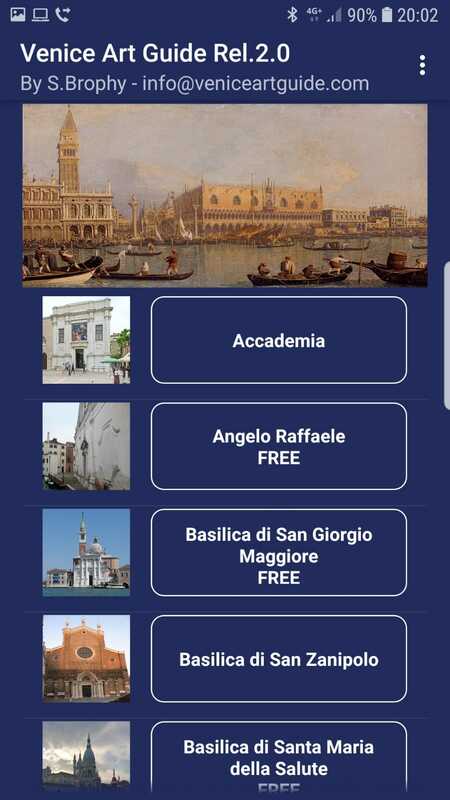 The ‘Venice Art Guide’ app gives directions to and detailed descriptions of over one hundred buildings in Venice, focusing on the hundreds of masterpieces that can be seen inside. 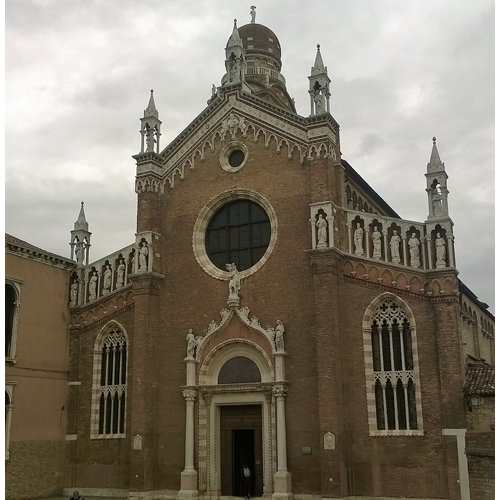 The author has visited dozens of sites around Venice and has chosen 'highlights' for you to pick from, including buildings you can enter free of charge. 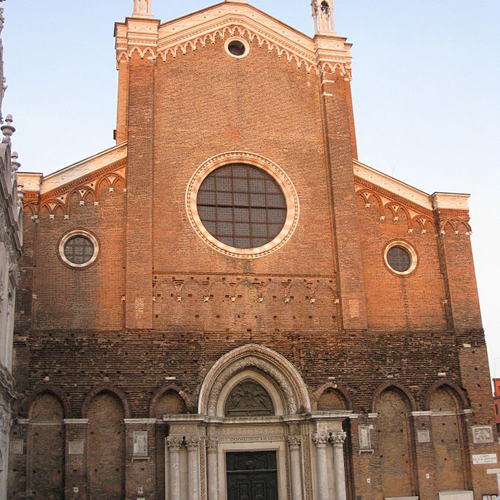 Did you know that you can visit the last work by the great Giovanni Bellini in a small church off a crowded street, for free? Found an error? Know something we don't know? Share your information with us and we'll update the app! A small donation will allow development of an iOS app, improvements to the Android app, and support for Venetian charities. 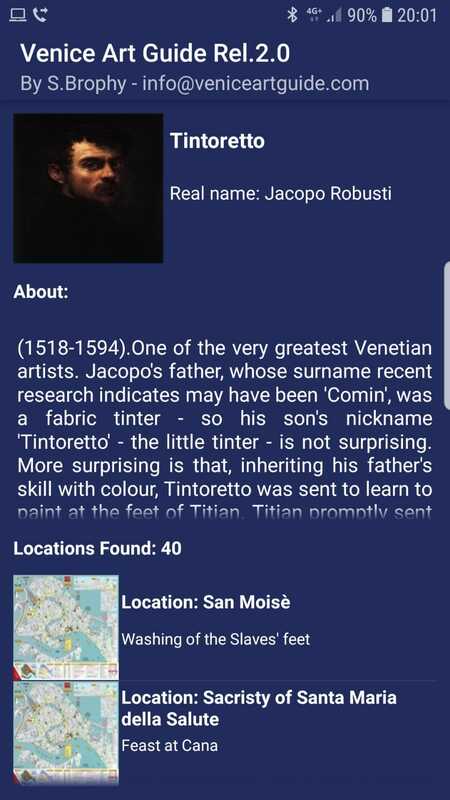 With hundreds of entries in a unique database, drawing from sources including historical documents, the most famous art experts in history and material hitherto only available in the original Italian (or Venetian! 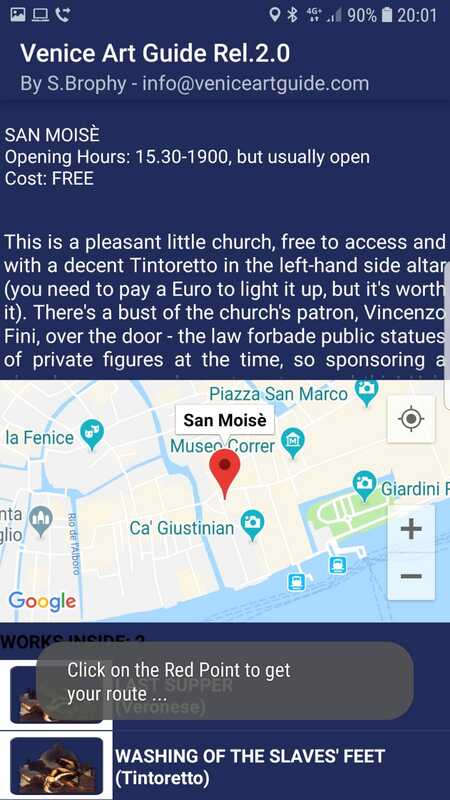 ), this app will enhance any visit to Venice and save you money by providing explanations far superior to those you will find in expensive guides as well as helping you find masterpieces and historical artefacts in free-to-access places off the beaten track. 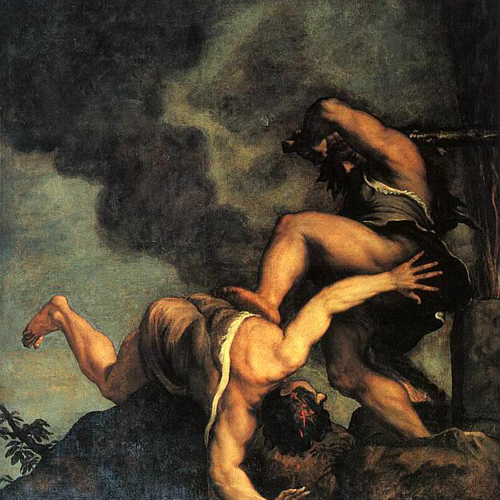 © Venice Art Guide. All rights reserved.